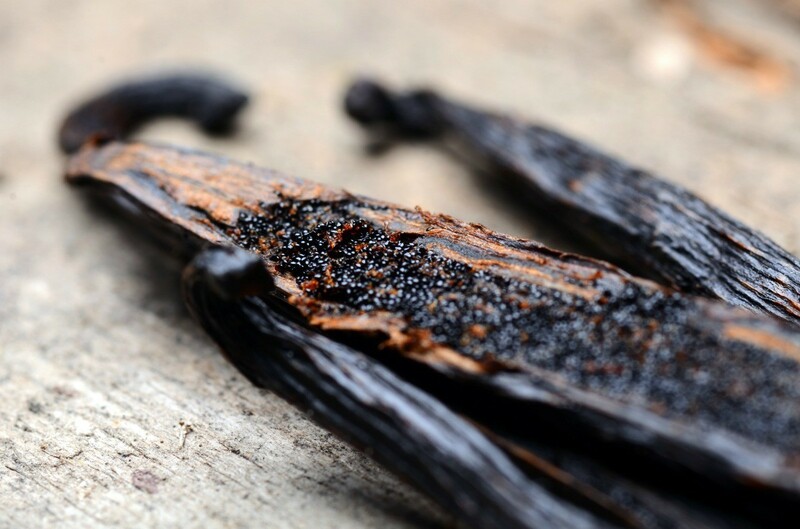 Vanilla beans can be added to a variety of recipes for food and beverages. This is a guide about using and storing vanilla beans. If you split the vanilla bean lengthwise and scrape out the seeds, discarding the shell or hull. Add the seeds to your dishes or beverages for flavor. 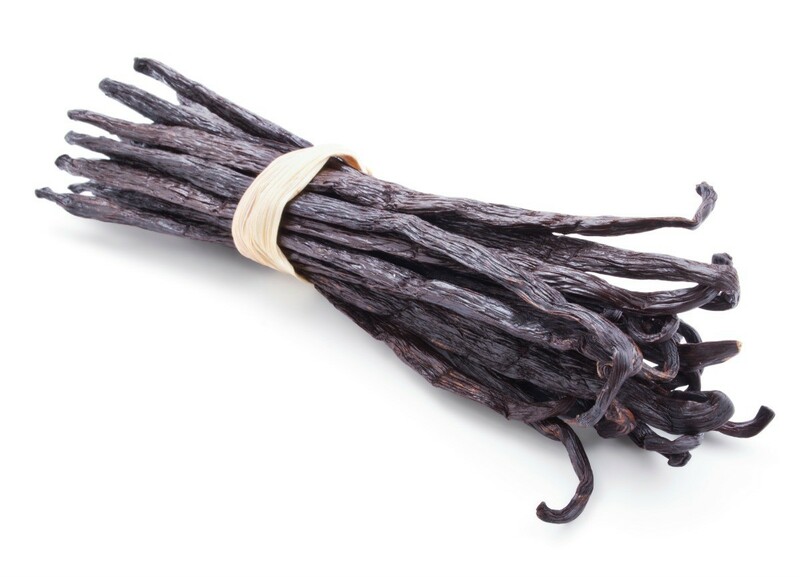 Vanilla beans can be kept in the refrigerator for up to 6 months. Tightly secure the beans in plastic wrap before putting in an air tight jar. 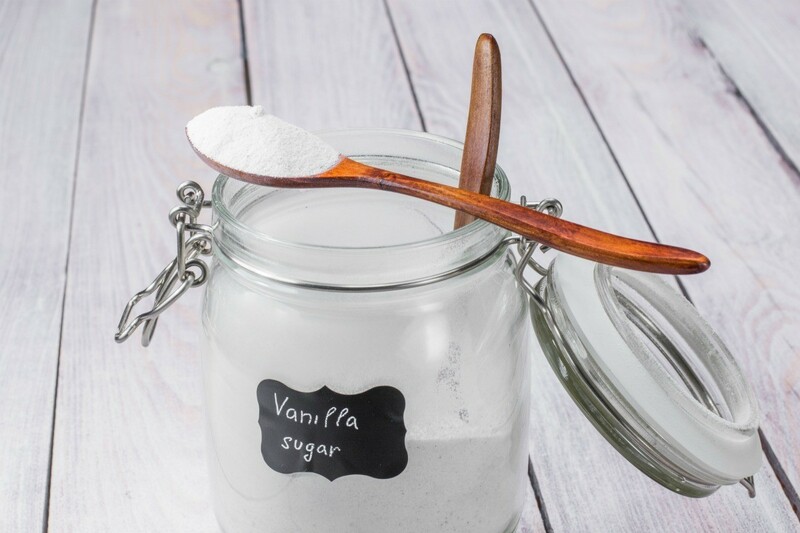 Adding a vanilla bean to your sugar will impart a nice vanilla flavor to your sugar. This is a guide about vanilla bean sugar. This is a guide about storing vanilla beans. Proper storage will keep your vanilla beans from drying out.